In online rental marketplace, the choice of borrow or renting out things has crossed beyond the limit. From renting out rooms, cars, boats, bikes to equipment it’s possible with airbnb clone script. Demand for bike rentals online is increasing and it leads to develop a business model. The B2C or B2B bike rental website lets you find the best bikes online from single person to rental shops. 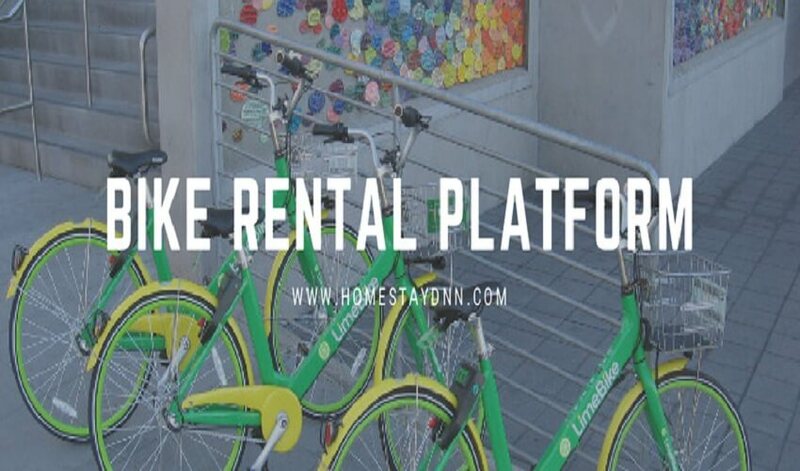 Online bike rental platform has received huge response from renters, travelers and natural lovers to explore unknown places with rented bikes. We have developed an analysis of bike rental script business model to launch your online bike rental business. Bike owners can make lot of money by renting their equipment, whereas buyers find exclusive list of bikes at their locations with affordable price. Bike renting platform helps people to connect with bike owners across the globe. Review management showcases review from both bike owners and renters. This helps in building strong trust among renters and owners. You need to keep overall listing process to be simple and precise. The form should ask only basic details about the ride which are important from renter’s prospective. User looking for bike request to rent for specified days and time. Bike owners can accept to reject the offers. Secured payment mode- Money is transferred securely to pick up to avoid any uncomfortable conversations or non-payment. View available bikes and make request to rent ride. Using chat feature- Both owners and renters can discuss about the price, reviews, components and more. The owner decides to rent their bike to user after confirming the request. Renters pay for rentals and pick up their bike at specified time and place. Do you have business idea in starting bike rental business? We help you to create and develop bike rental platform, Drop your rental business idea here to get in touch with our technical experts.